International observers have issued a critical report on Thailand's first election since a 2014 military coup, calling it "deeply flawed". The Asian Network for Free Elections criticised the "tabulation and consolidation of ballots", which led to some preliminary results that were "wildly inaccurate". It said the inaccuracies damaged the "perceived integrity of the general election". 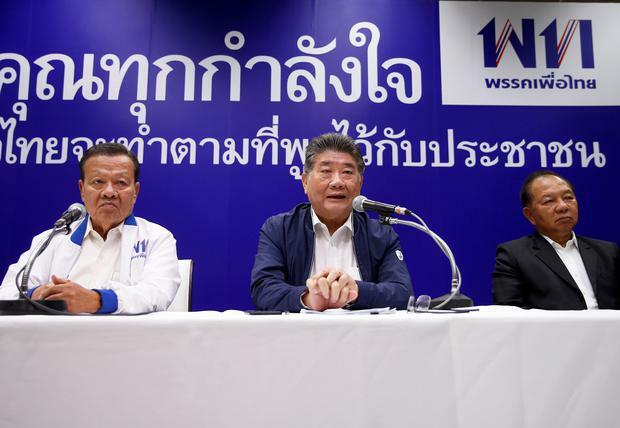 Thailand's Election Commission has defended the count, saying full preliminary results will be released on Friday. The observers' comments came as a military-backed party and the party whose government was ousted in the coup both claimed they should form the next government. Preliminary results show the anti-military party won the most seats, while the military party appears to have received the most votes in Sunday's poll.